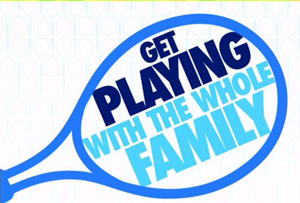 We had such a great time at our May Family Tennis Night, we're doing it again once a month this summer. 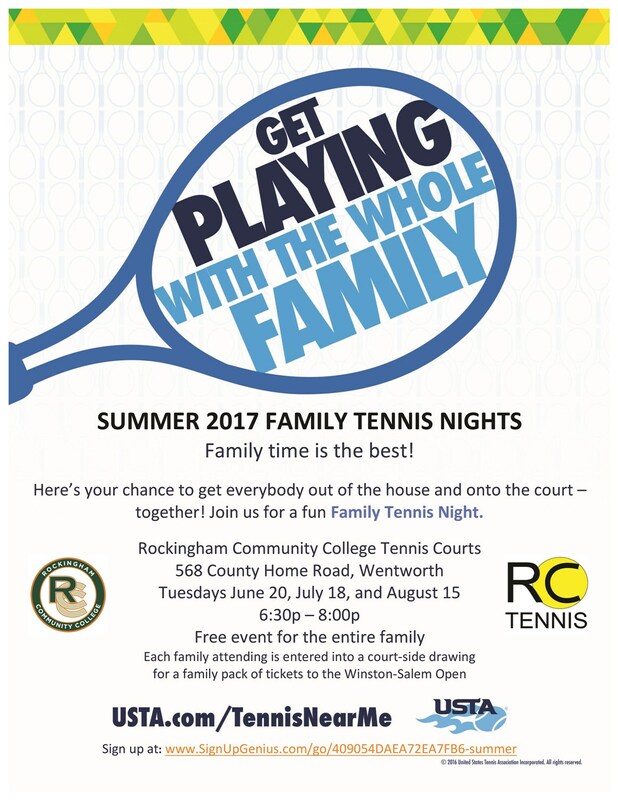 Join us on the courts at RCC from 6:30-8p on Tuesdays June 20, July 18, and August 15. No experience necessary. Both beginning and experienced players welcome. All equipment and FUN provided.